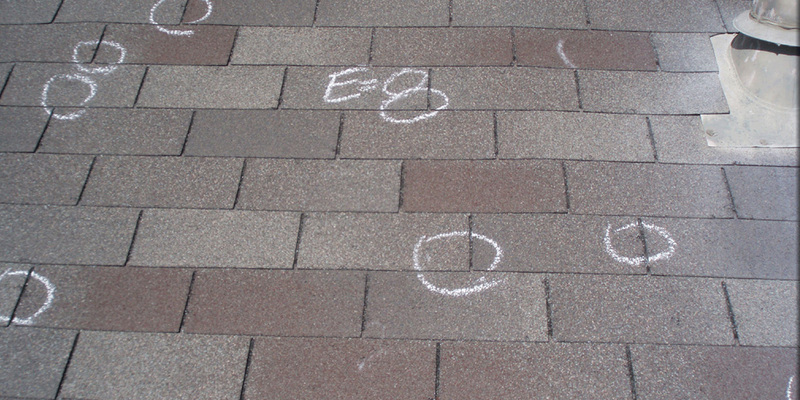 Your free roof replacement consultation is just one call away. 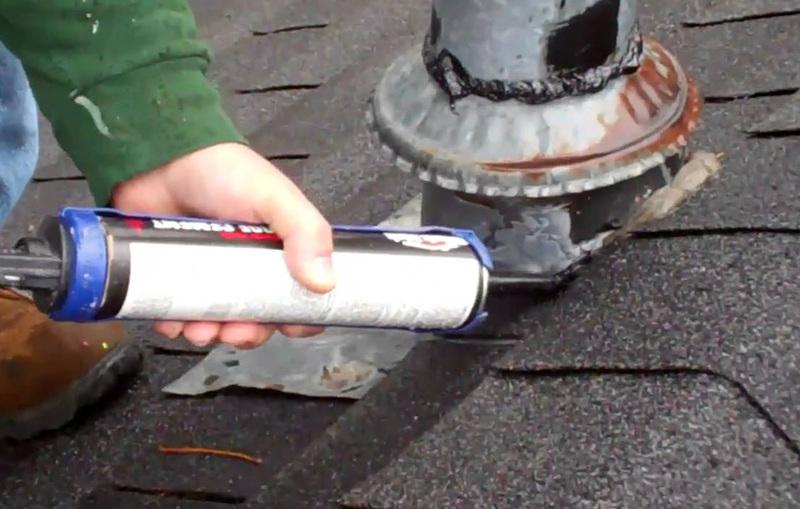 You may have storm damage that can’t be fixed, a roof that has come to the end of its protective life, or you are looking for an energy efficiency upgrade for your home or commercial property. 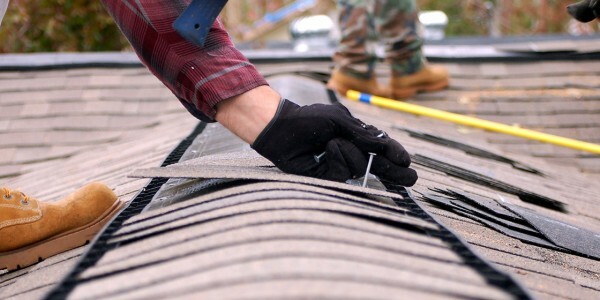 You have found the expert roofing contractor install your new roof. 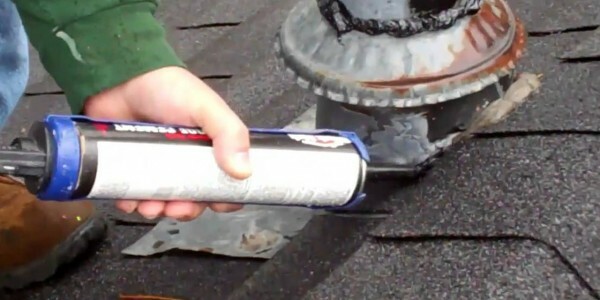 Elastomeric roof coatings put a roof replacement atop your existing roof structure. Don’t forget the garage! Make sure it matches your home, and is also protecting your autos, boat and storage. 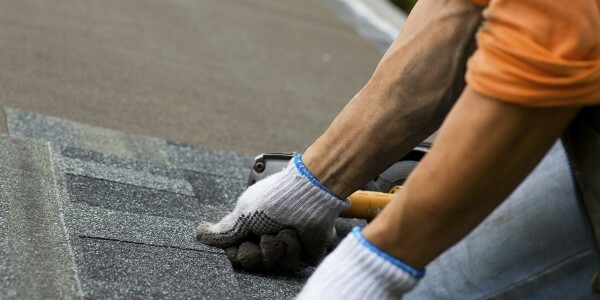 For instance, the average trouble-free life of previous-generation asphalt shingle is 15 years. It then enters a constant cycle of leak and repair, then leak again. 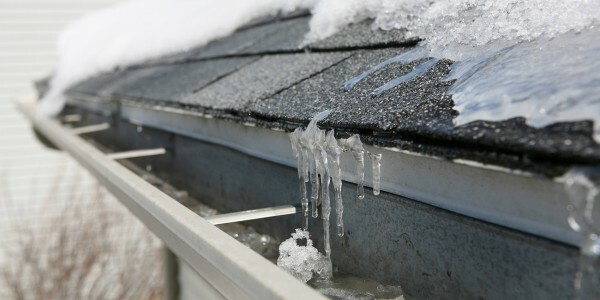 If your home or business asphalt shingle roof is “in its teens”, schedule an inspection before age leads to big problems. Last-generation metal needs an inspection after ten years. 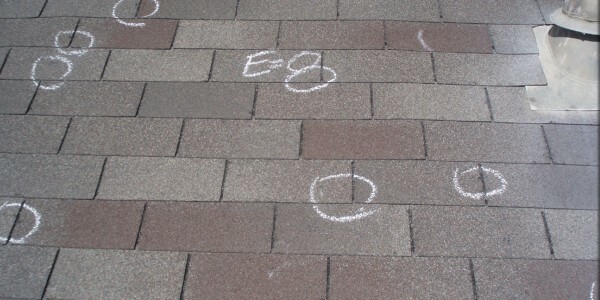 An expert roofing contractor can tell you if your roof is getting near the end of its lifetime. While newer metal has solved potential leaking, older metal may have rust and corrosion around nails and screws, and will leak. 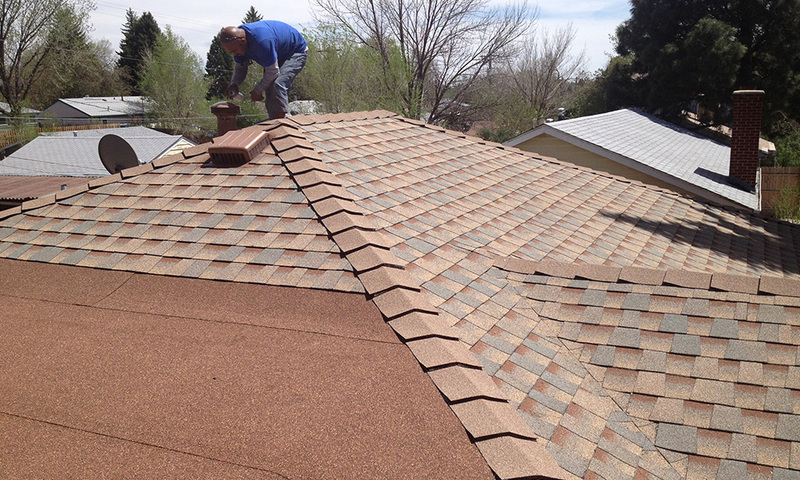 Artech Roofing customer care associates are ready and waiting for your call. We’re happy to answer any general questions or concerns about your home improvement project, the installation process or setting up an in-home consultation. Please feel free to get in touch at 770.485.0813 We look forward to helping you with your future home improvements! You are entitled to choose your contractor to represent you with your insurance company. We will meet with your claims adjuster and navigate the process for you. 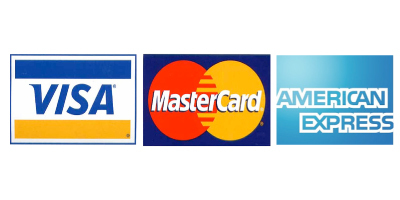 In most cases, all you pay is your deductible. 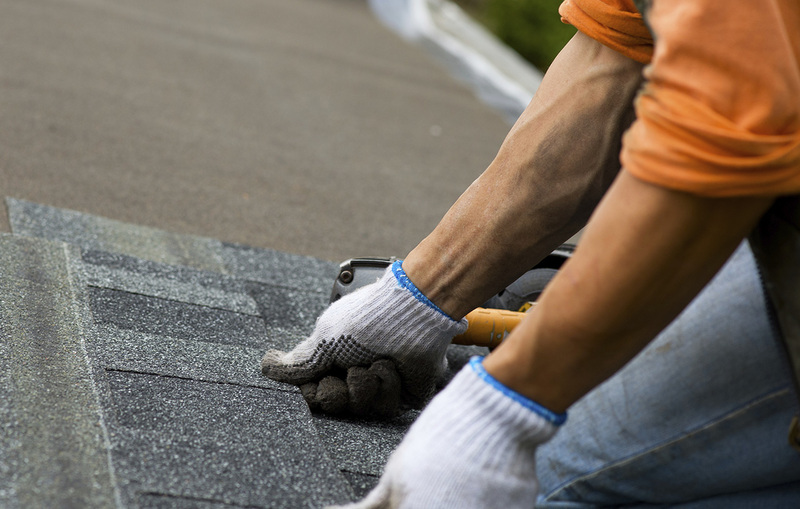 Whether it’s for the roof, gutters, or other exterior damage, we work to get your claim paid. You could cut your home or business utility bills in half during GEORGIA’S long cooling season. 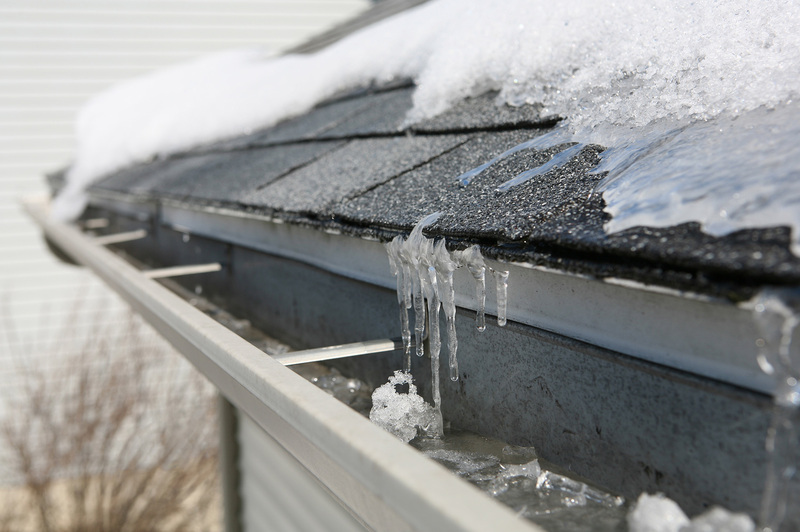 Air conditioning energy savings from installing energy-efficient roof products can be as high as 50 percent. Many new materials are called “reflective”, which means they bounce back the heat of the sun, so it does not pass through to your interior. 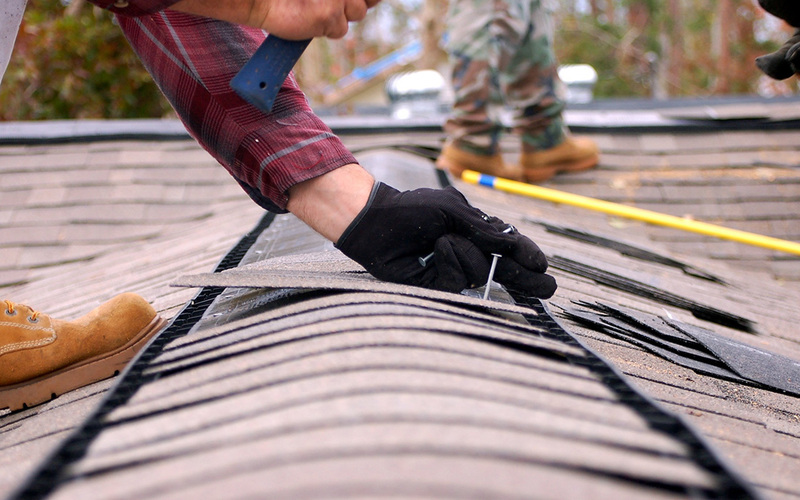 By cutting your electricity bill each month, the roof begins to pay for itself. In our sultry weather, this savings is for many months out of the year. The federal government is offering significant tax incentives for roof replacement which results in energy savings. 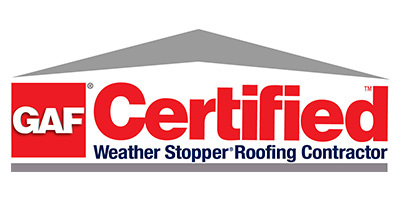 Ask about ENERGY STAR® qualified roof materials during your free consultation.